Cultural, Adventure and Leisure Activities. 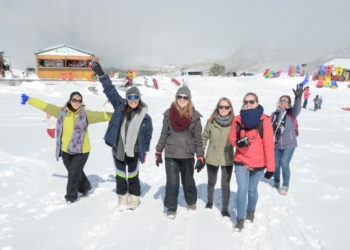 The activity program is flexible and it will plane according to the interest of our students, so you can dicide with the other students what you want to visit. 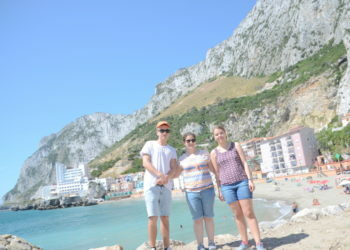 In our Cutural Activities you can join us to visit the beautiful towns and cities of Andalusia, such as Granada, Sevilla, Córdoba, Motril, Nerja, Gibraltar, etc. these are full days trips, which we arrange at the weekends. 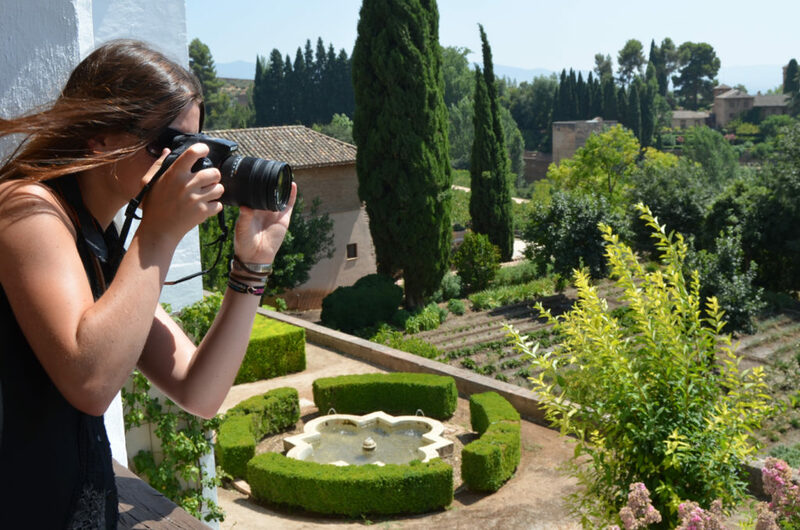 During the week we offer visitis to the famopus villages of Ronda, Nerja or Marbella. Our Adventure Activities included Kayak in the Natural Park of Maro, the visit to the Natural Park “El Torcal” in Antequera, Mointains of Málaga, El Chorro, Bobastro and the Caves of Ardales among other things. 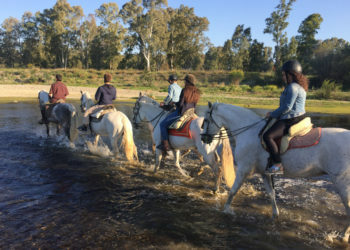 Our offer of Leisure Activities include our Spanish cooking event, Salsa classes, Flamenco seminarios and shows, Horse Riding, Pirate Ship Ride, Hamman + Massage, Rule Play, to name but a few. We can also handle enrolments to gyms beside that we can book theatre, cinema or other show tickets for you. 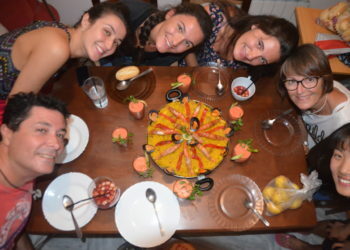 Attend our activities in Malaga and Andalusia is immersion in the Spanish culture and discover the beautiful places of Andalusien of a funny and diferent way.